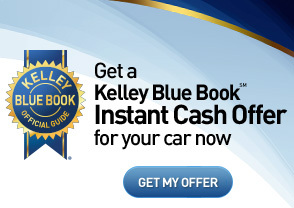 For years Kelley Blue Book has been a trusted resource for car shoppers. Through research and innovation KBB has extended its reputation as the most accurate evaluators. As a Kelley Blue Book certified dealer Krystal Chrysler Jeep Dodge Ram Fiat partners with KBB to provide you with the highest trade in values.